Students are exposed to the most participated sport in the world - bowling. Participants will learn some basic fundamentals and over techniques of bowling. Students will also view videos that highlight today's premier professional bowlers from around the world. 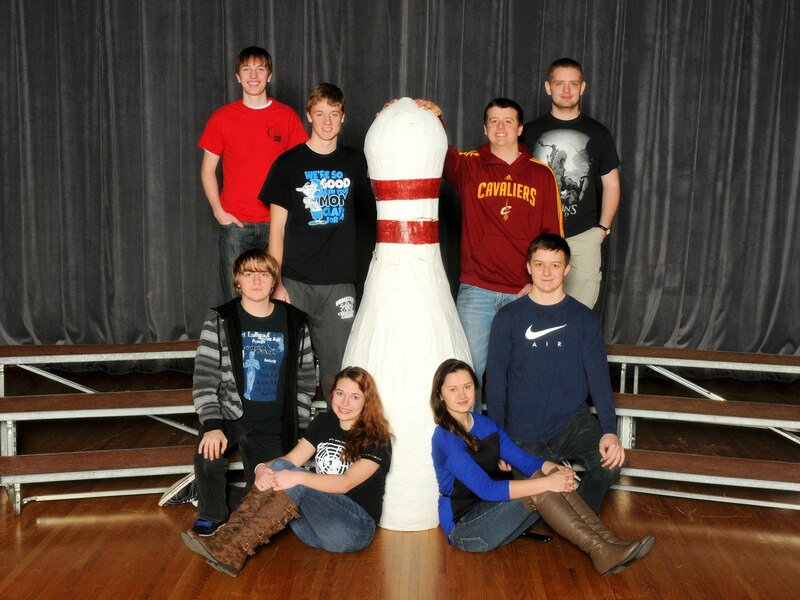 Students enrolled in the bowling activity will participate in a year ending Bowl-a-thon. The proceeds raised from the Bowl-a-thon will be donated to a cancer related cause. Previous donations were given to The American Cancer Society, The Deanna Favre Foundation and the John Kanzius Foundation.